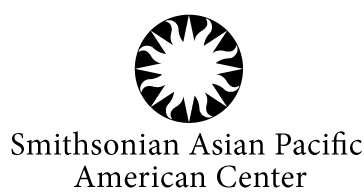 Over the summer, I learned that the Smithsonian Institution’s American Pacific Asian Center (APA) was working on an initiative – the Indian American Heritage Project (IAHP) – to chronicle the experience of immigrants from India and Indian Americans in the U.S. To learn more about the effort, I sought out Masum Momaya, who had just come on board as the new curator. After exchanging a few emails, we spoke on the phone today. I learned that the key components of the IAHP include a traveling exhibition, public programs, a curriculum guide for youth, an interactive website, and artifacts donated to the Smithsonian’s permanent collection. 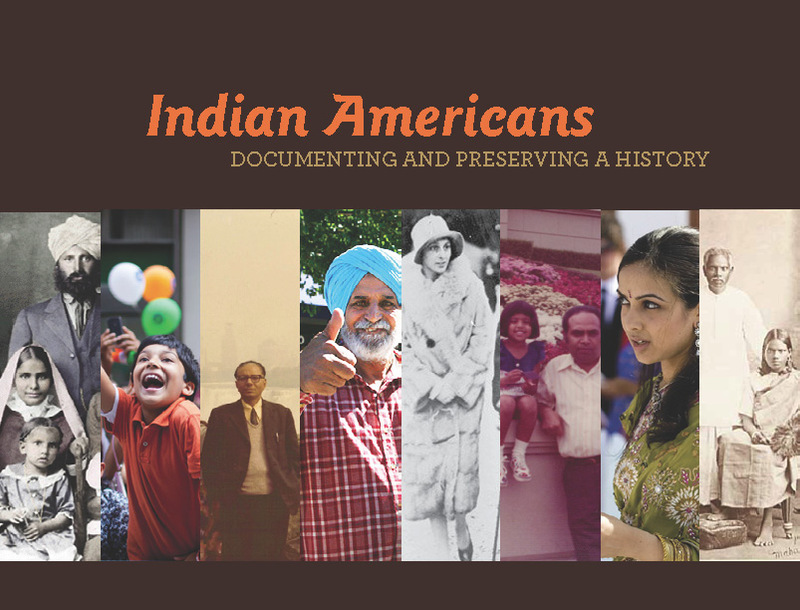 The most significant component of the IAHP is its planned exhibition, Beyond Bollywood: Indian Americans Shape the Nation. It is scheduled to open in late 2013 and occupy a 5,000 square feet space at the National Museum of Natural History in Washington D.C. The exhibition’s goal is to explore the heritage, daily experience, and diverse political, professional and cultural contributions of Indian immigrants and their descendants in the U.S. Included in the exhibition, will be historical and contemporary images and several dozen artifacts, including those documenting histories of discrimination and resistance, those conveying daily experiences and those symbolizing achievements across the professions. Many of these artifacts will be collected directly from the public through personal contributions. Music and visual art works providing commentary on the Indian American experience will also form a critical component of the exhibition. Among the specific topics to be covered are: early (late 1800’s-1900’s) immigrant experiences, struggles for citizenship in the first half of the 20th century, professional contributions from the 1960’s and beyond, organizing for labor rights, women’s rights and labor rights and cultural contributions through food, music, dance and in the entertainment industry. After a one year tenure at the Smithsonian, Beyond Bollywood will travel to about 15 sites throughout the country to reach Indian American communities. 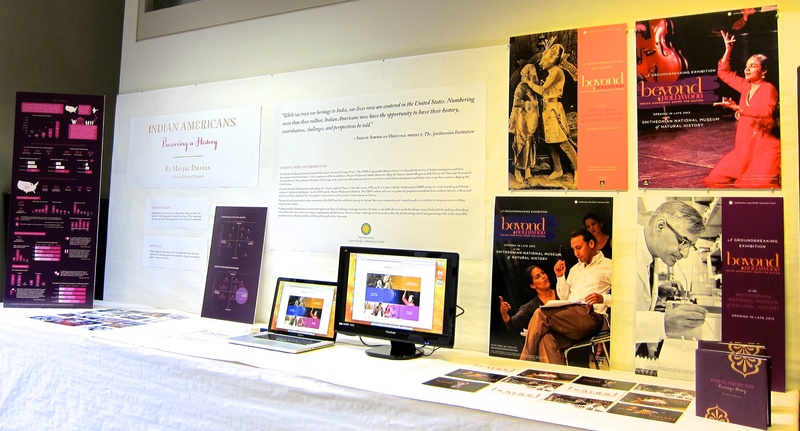 A part of the exhibition, consisting mostly of the multimedia artifacts will be maintained online on the IAHP website.